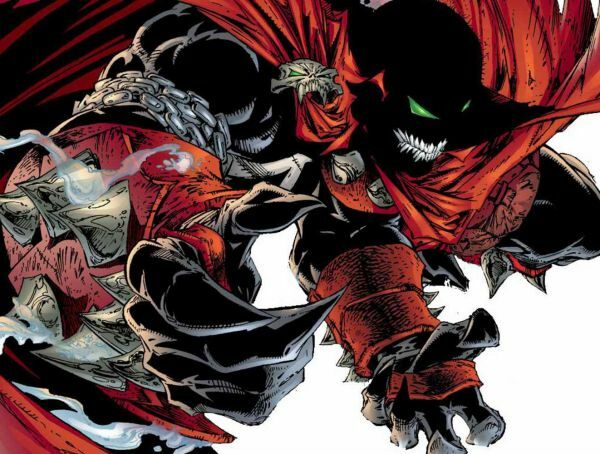 If Todd McFarlane has his way, the next Spawn film will not be the typical superhero-action flick. Instead, the film, which he hopes to direct, will have a tone more comparable to horror/suspense/supernatural works; think “The Departed meets Paranormal Activity,” said McFarlane. With the script already completed and currently in the editing and revising phase, the comic and toy legend is more forthcoming about Spawn’s long awaited return to the big screen. In an exclusive interview with Comicbook.com at Toy Fair 2016, McFarlane discussed his plan of having the film be “hard R,” much like the recently released Deadpool, and keeping the budget relatively small so he can be given the opportunity to fulfill his vision as director. 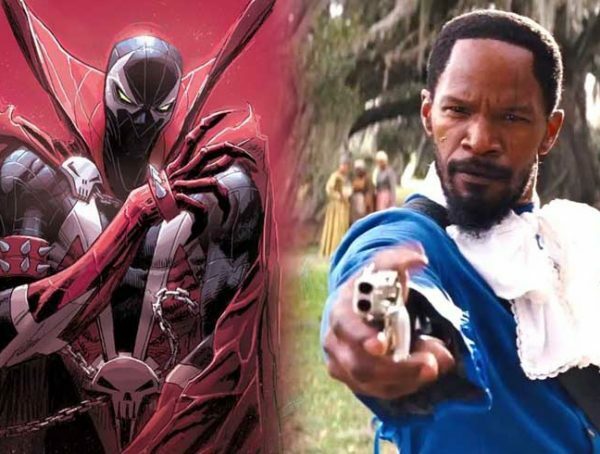 The idea is surely an ambitious one, and could prove beneficial for both the Spawn property and comic book films as a whole. Because Deadpool has quickly become a commercially and critically successful frame of reference, a hard R, horror inspired Spawn film directed by its creator does not seem out of the realm of possibility. McFarlane has been vocally passionate about returning to the project in the years since the 1997 cinematic take on the anti-heroic hell spawn; now appears to be the perfect time for such a leap to be taken. 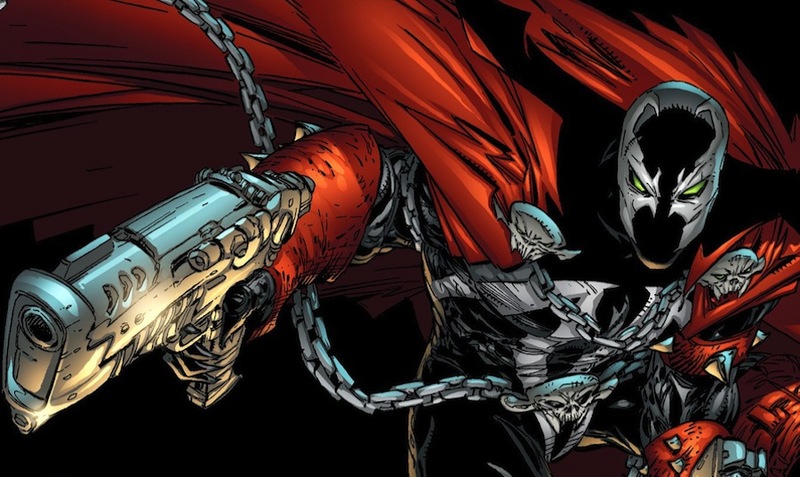 Todd McFarlane’s plans seem inline with what Spawn is all about, but what do you think? 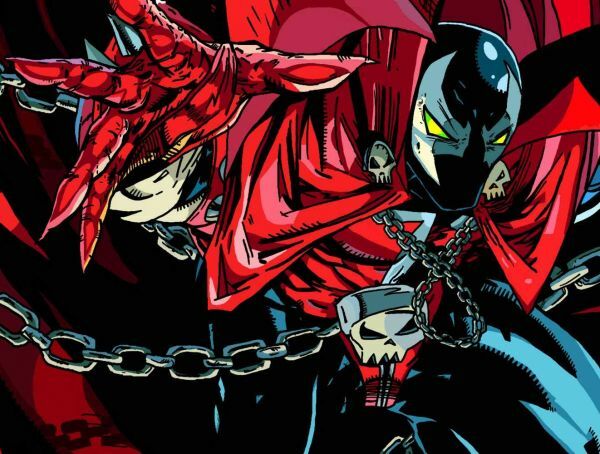 Could a boogeyman-esque Spawn film work? Explain why you believe it would or would not in the comments below. For more information on Spawn and all thinks comics and movies related, stay tuned to GeekFeed.